New watch C60 Trident Pro Blue by British watchmaker Christopher Ward are characterized by bright blue dial and bezel. New C60 Trident Pro Blue is presented in a round stainless steel case with a diameter of 42 mm and 13 mm thick. Water Resistant – 300 meters. 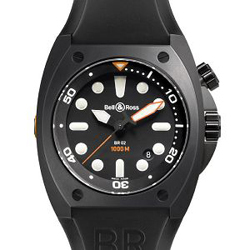 Equipped with a unidirectional rotating diver’s body bezel with Arabic numerals. 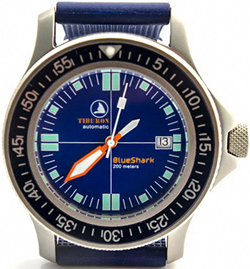 Watch company Tiburon, based in Spain, announced the release of its new BlueShark. 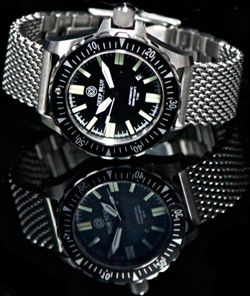 This is the second model of the brand Tiburon, presented a few months after the debut of the model Hammerhead for divers. 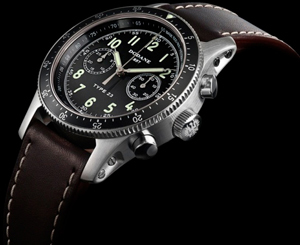 The watch combines design elements typical brand Tiburon. 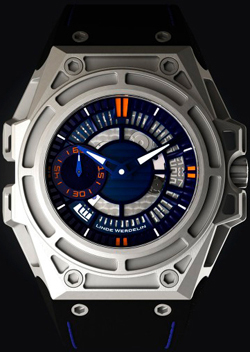 Linde Werdelin watch company introduced a new model SpidoLite II Titanium Blue, released in a limited quantity of 75 copies. 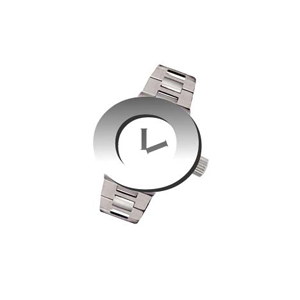 New watches are characterized by various modifications, which are not found in the previous models of the collection. 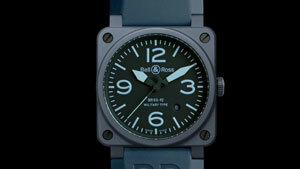 The American watch brand Deep Blue, the model produces watches for professional divers, a new model Daynight OPS T-100. Christopher Ward is a British watch company that produces watches in Switzerland. Today announced the release of its brand new items limited C9 Harrison Blue Automatic Chronograph, named after the famous English clockmaker John Harrison – founder marine chronometer. The model C9 Harrison Blue Automatic Chronograph round polished body with a diameter of 43 mm, made of stainless steel 316L. The dial has a blue patch with Arabic numerals, two counters chronograph hour markers at “12 o’clock” and “6:00” and the center hand in the shape of leaves. Christopher Ward brand logo adorns the dial set to “3:00.” On the front and on the back of the new items installed sapphire crystal with anti-reflective coating. 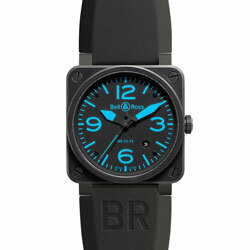 The BR 03 Blue Ceramic is the new military watch from Bell & Ross. Case, bracelet, hands and numbers – it seems as if there were nothing to this clock is not blue.